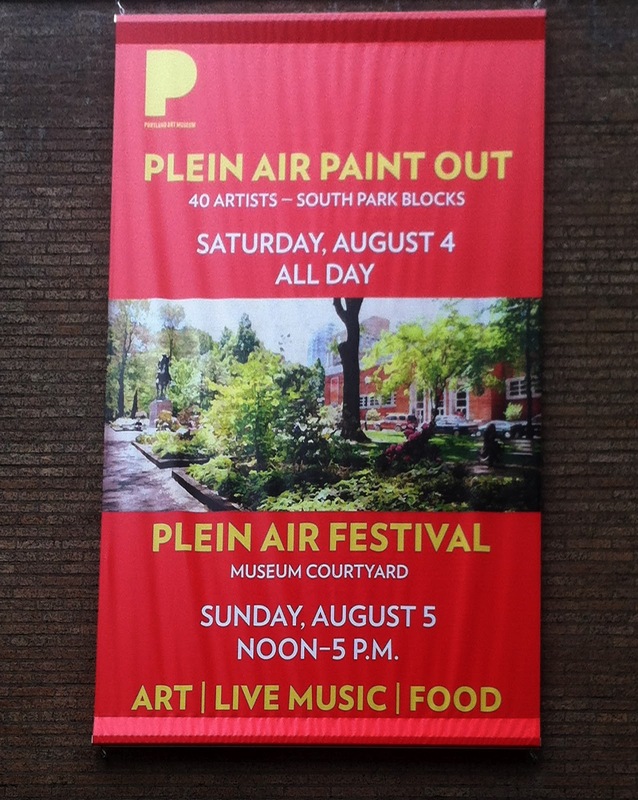 Come celebrate the art of painting outdoors, en plein air, with the region’s leading plein air artists! 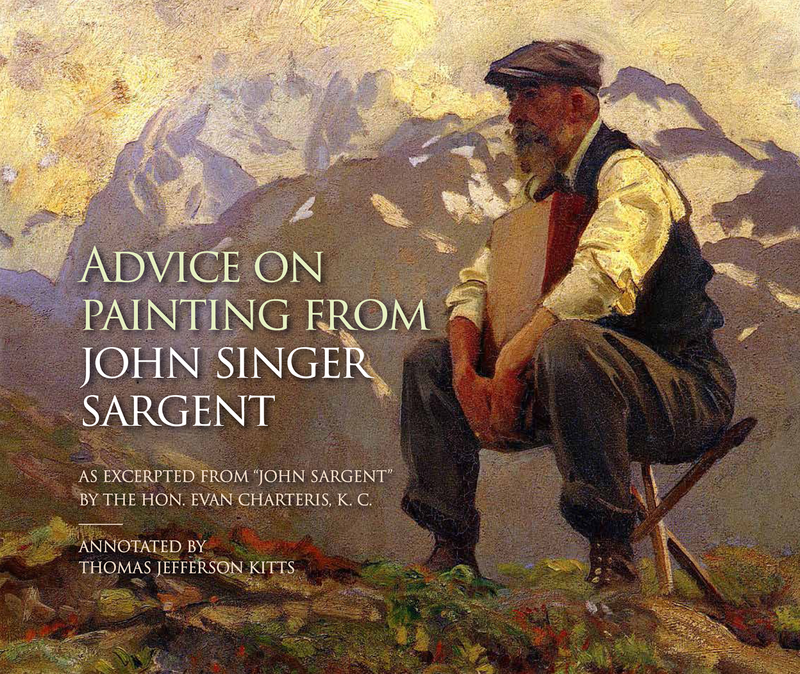 Like their late 19th and early 20th century counterparts, contemporary plein air artists work on location to capture the atmosphere of the moment, including the ever-changing colors, light, and shadows. This event brings together dozens of artists to create new works and exhibit them in the Museum’s front yard by turning the South Park Blocks into a lively outdoor studio. On Sunday, wander the Museum courtyard to meet the artists and see a selection of works made the day before. Take advantage of this opportunity and bring a work of art home with you. 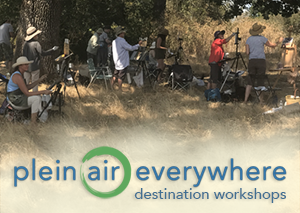 The Oregon Invitational Plein Air weekend is sponsored by Gamblin Artists Colors and Oregon Coast Bank. Hotel Partners are the Hotel Lućia, Hotel deluxe, the Governor Hotel, and the Westin Portland. Yes, it is, Sergio. And I wish you were in it.